A good mind knows the right answers...but a great mind knows the right questions. And never are the Best Questions more important than after a diagnosis of breast cancer. 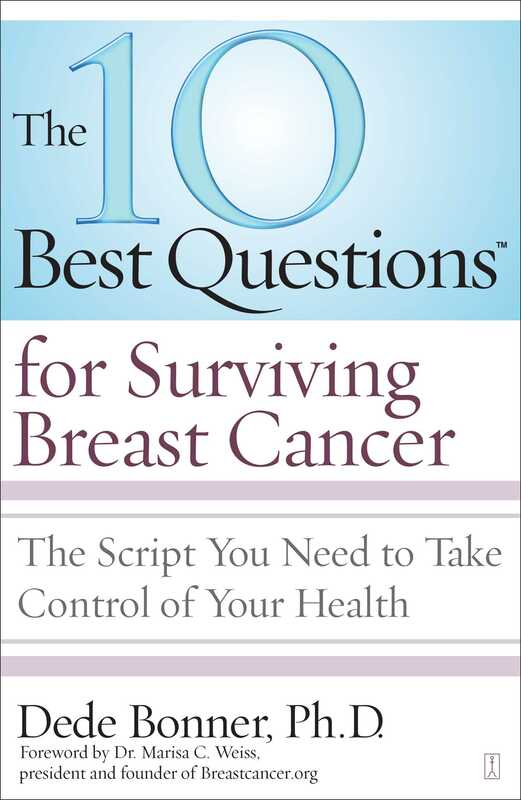 With a wealth of resources and up-to-the-minute information, The 10 Best Questions™ for Surviving Breast Cancer shows you how to move past a scary diagnosis and use the power of questions to become your own best advocate for your emotional, mental, physical, and financial health. Dede Bonner, Ph.D., a.k.a. “the Question Doctor,” is on the graduate business faculties of The George Washington University and Curtin University in Perth, Western Australia. She is an internationally acclaimed expert in questioning skills and money-saving “Best Questions” for CEOs and other clients. 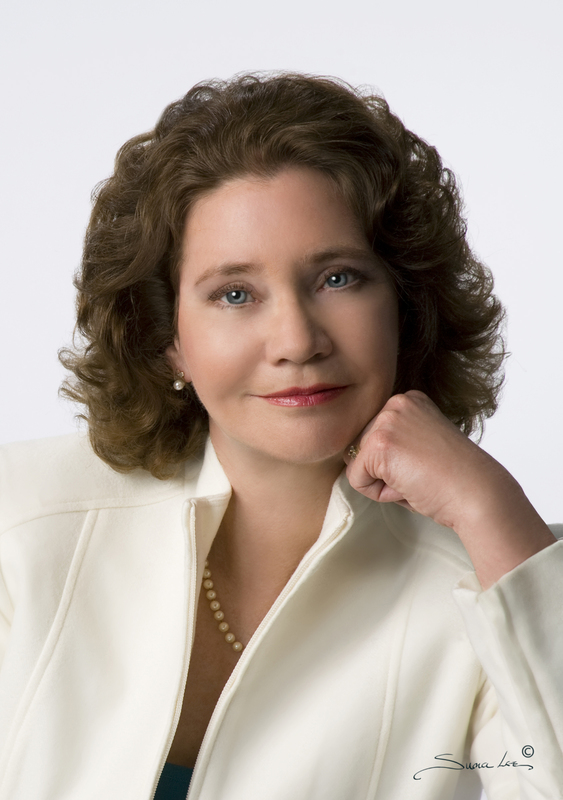 A former political analyst for the federal government, Dr. Bonner is the owner of the 10 Best Questions, LLC and New Century Management, Inc. She has a doctorate of education in executive leadership.